As befits a city, Inverness is a bustling business hub, whether it’s local and traditional enterprises, or larger international companies. Lots of Inverness’ economy is geared toward tourism – and you can buy plenty of souvenirs that reflect the local heritage and history – but this is a place that also attracts investors in the city’s future. The Inverness Campus is currently in development, some 215 acres of world-class facilities adjacent to the 80-acre life sciences park, where marine biotech and healthcare companies are looking to the future. The rolling highland scenery here is perfect for those who enjoy the great outdoors. The vistas here are stunning, and the area is criss-crossed with walking trails. The route from Inverness to John O’Groats is charming – but be aware you’ll need to be fit to walk it, as it has some small climbs and obstacles. It’s a good 120 miles, so is broken down into stages that allow you to take your time and approach it at your own pace. Somewhat shorter but no less beautiful is the Great Glen Way, ranging 73 miles from Inverness to Fort William. You’ll walk alongside lochs and canals, and enjoy great views of Ben Nevis. There may have been a settlement at Inverness as long ago as the 12th century, but most of the older buildings in the city are from the early 19th. 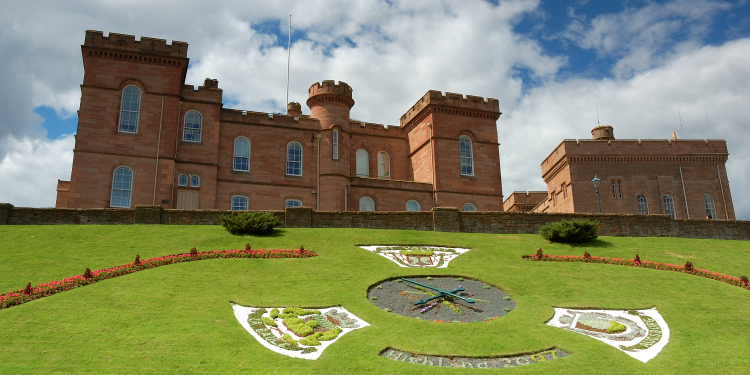 Inverness Castle was built in 1836 and while the red sandstone stands out on the city’s skyline, it’s not currently open to the public. You can, however, walk in the grounds. You can visit the cathedral, though, which first opened in 1869 and has many fine interior elements. Further afield are Brodie Castle and the Beauly Priory Ruin, both worth a drive out to see. 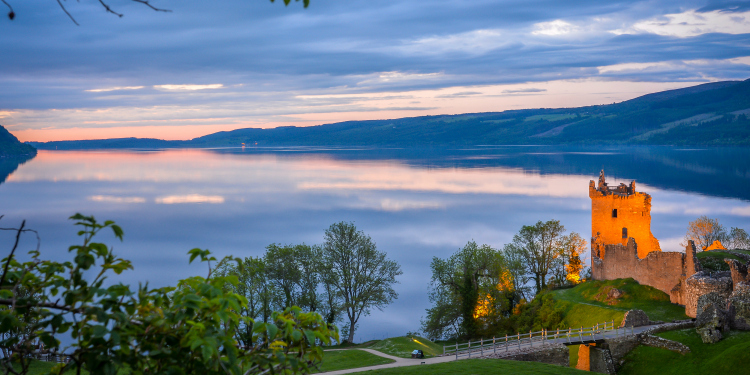 The Loch Ness Monster remains a potent draw in these parts, and while people queue up to try to catch a glimpse or debunk the whole thing, there’s no denying the allure of the place. There’s a great visitor attraction which explores the area’s history, as well as sightings of ‘Nessie’, and the inevitable hoaxes. Car hire in Inverness is ideal for getting out here, and the loch itself is lovely to behold, especially on a very cold day when steam rises from it, shrouding the surrounding hills. That’s when you’ll truly feel at home in the Highlands. As you can see, whatever the purpose of your visit, Inverness is a rewarding place to visit. From locally-grown food to ancient history and the mysteries of the deep, it’s all here.